 Looking for StoryBrand Website Design? Good marketing is more than pretty fonts and colors. The most successful businesses are not always the ones that have the best product or service, they are the ones that are clear. We don’t reinvent the wheel with cute, overly clever marketing tricks. We bring radical clarity and clear strategy to your marketing so it cuts through the noise and gets results. Clear messaging with sharp design for digital or print, so your brand cuts through the noise and stands out. Great looking WordPress sites with design & copy designed to convert browsers into buyers. Regular blog posts, email campaigns, ebooks, & videos to nurture warm leads into sales. Monthly packages with site updates, backups, security, analytics, page rank reporting, hosting support, and more. "Banker Creative guided us to come up with the right story for our organization and helped us translate an incredibly complex current site into a clean concise site with a cohesive message." We recommend improving your online marketing in a specific order. We don't want you to waste money on expensive monthly SEO, social media and paid search packages just to send traffic to a website that is already under-performing. Our step-by-step plan gets your website, social media accounts and email marketing working together in a way that leads to more sales. If your brand message is confusing, you're missing out on sales and wasting money on marketing. Our first step is always to help you get this right. We turn your website into a sales tool designing it with the best practices and principles that maximize sales and develop warm leads for your company. We help you create an effective strategy for collecting email addresses from visitors who are not ready to make an immediate purchase so that you can continue to market to and communicate with them in the future. Once you have the first three steps in place, then you should start thinking about SEO, Google Adwords, Facebook Boosting & Ad Campaigns as ways to drive more traffic to your site. Schedule a free 30-minute, no pressure discovery meeting so that we can can learn about your business and figure out why your site isn't generating revenue. After our initial discovery meeting and marketing audit we will create a proposal with our recommendations and pricing for what it would cost to hire Banker Creative to execute the proposal. Once we start a project we always see it through to the end. We don't watch the clock and we don't bill for overtime, so you can trust that we will work until you are satisfied. At Banker Creative we know that a website is a big investment and you don't want to waste your money. You need someone that you can trust. We promise to be straight-forward and transparent with you. There will be no hidden expenses or surprise billed-hours.
" I get compliments on my new site all the time. Banker Creative is disciplined as they put you through the Storybrand process to help come up with a clear, concise and effective message. 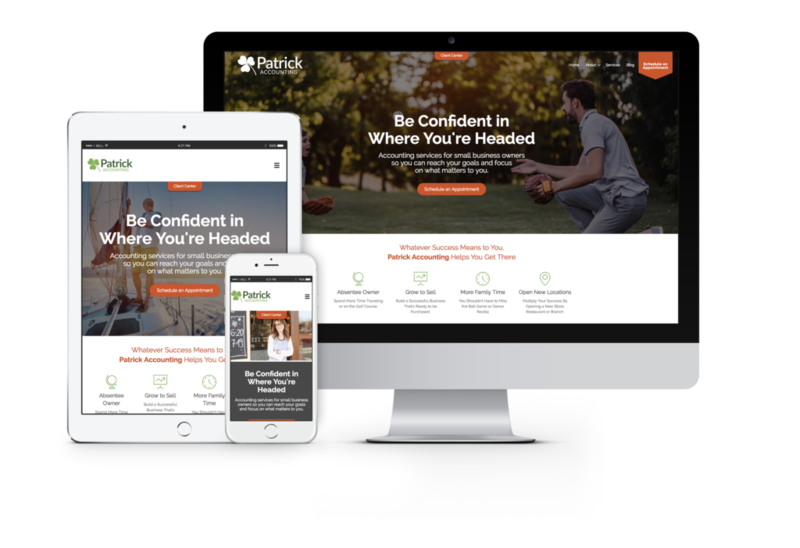 There are a ton of website designers out there, but if you want one who will do more than just coming up with a pretty site, I highly recommend Banker Creative." Send me your contact info, a little bit about your project, and a couple of dates that would work for you to schedule a discovery meeting. I'm looking forward to working with you to clarify your message and get a great website that you're proud of. Tell us about your project, and I'll tell you if I can help. There's no downside to starting a conversation. We love to work with small businesses, nonprofit organizations, and solo entrepreneurs.